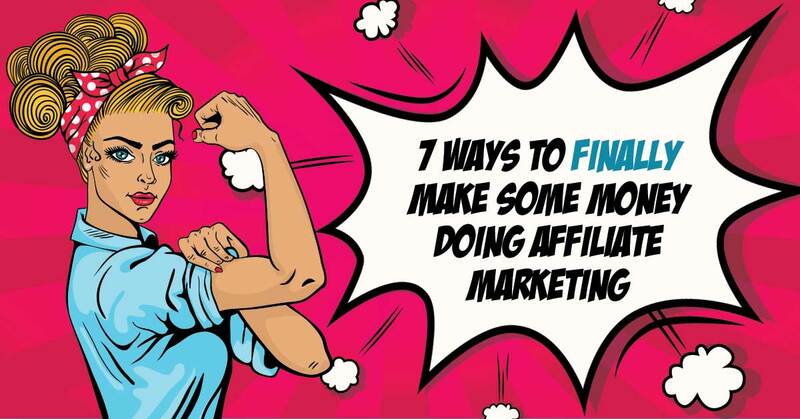 I work with A LOT of business owners who are intrigued by the idea of doing affiliate marketing but don’t know how to do it ethically or (especially) effectively! I was chatting with a gal the other day and she was a little glum. She didn’t want to feel icky by selling products on her website or to her email list, BUT she really needed to make money with her website or she would have to take on more hours at work. AND she felt like she had tried affiliate marketing before and it never worked and so she was more than a little discouraged. So let me tell you a story about my affiliate journey and why I (finally) feel like I have the experience to talk about doing this kind of revenue generation! Back in the late 2000’s I heard about Amazon’s affiliate program and thought, YAY, I will just throw a whole bunch of links to “stuff” up on a photography website and it will magically start generating millions of dollars in sales. Well I really didn’t like photography much at the time so it was hard to find content and that petered out pretty quickly. A couple of years later I took a course on “Clickbank Secrets” and thought, I can sell a whole bunch of these things on my website and a make a million dollars in sales. Well, I never really got over that $100 mark where they would send me a check so I would watch my profits decline back down to zero. Then a big email company approached me and my partner at that time and we figured out how to get sales of a high ticket item through in person events and consultations! YAY! And then they changed our partner at the company and we stopped getting any sales at all… BOO! But now I had the bug, this really did work! Fast forward to two years ago and I was now a Mom with limited time and I was ready to really get serious about making some passive income. I did a whole bunch of research and tried a couple of things that worked okay and then came upon a replicatable system that I am still using today! THAT is why I now feel that I am ready to talk to about affiliate marketing with some kind authority! Oh and by the way, I am doing it business-to-business to people who are my actual clients rather than just trying to sell crap to strangers! So now you know the nuts and bolts of my affiliate marketing travels and you may have even tried it yourself a time or two! I know I tried over and over again and still never felt like I knew what the heck I was doing. 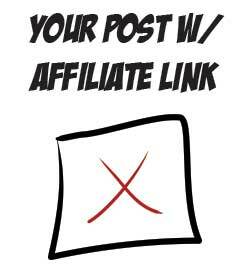 So here are some super practical things that you can do to make money from your affiliate links…. The other day another one of my peeps sent over an affiliate link that he wanted to use and the letter that they said he should send out to his list. He thought it would be a good idea to put that salesy, spammy letter on his website as a way to “sell” his people on buying. You need to have a super amazing post about why YOU love this product. How it has helped YOU make more money, save time or some other value added feature. 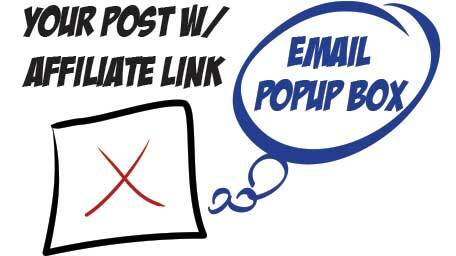 It is really important to have a “hub” post that you can send all your traffic to! Yes, you could send them directly to your affiliate link, but many times spam filters on email or social media platforms will filter out affiliate links. If you are directing all that traffic to a beefy blog post about your topic, you will be in a much better position! People always ask, “How long should this post be?” I would say at a minimum 800 words and at a maximum of unlimited length. You cannot go wrong with having a huge post that tells everything about your topic! Many of my affiliate posts are in the 2,500-3,000 word range. 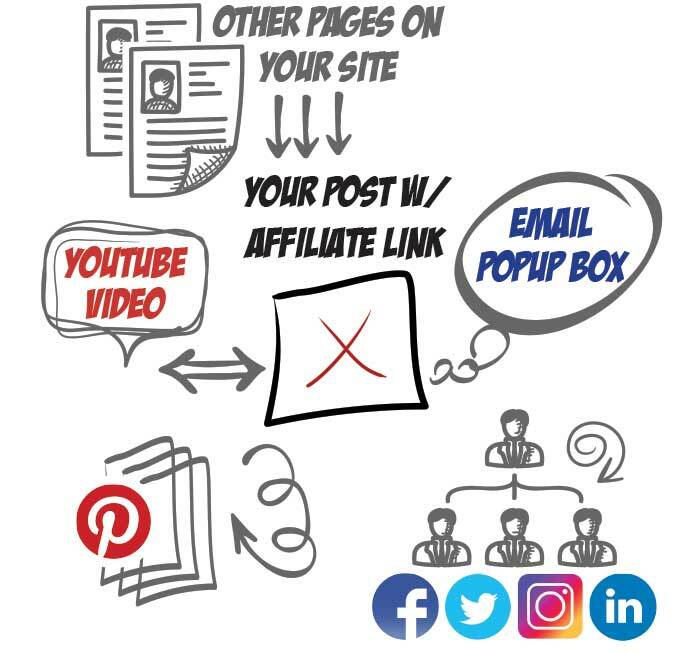 Your goal is to sell affiliate products, but as a “real business” you would also like to capture their email address with your popup and let them get familiar with how neat your website is at the same time! Even if you are not currently planning on sending out a newsletter or followup sequence, this is the time to get your email list in place BEFORE you spend money or time advertising your affiliate product. 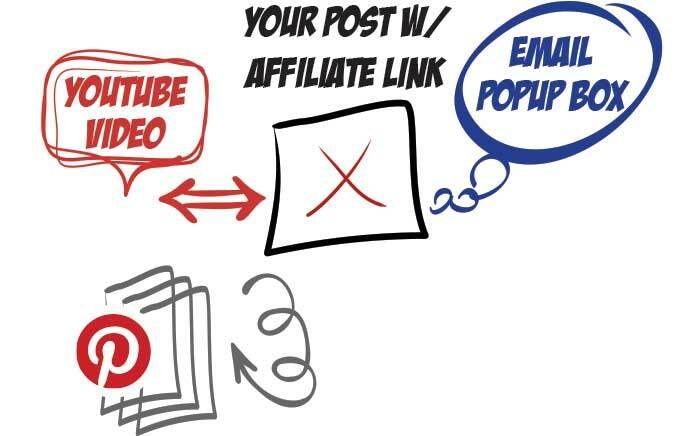 A video works two ways for your affiliate efforts! First you can get a link back to your blog post from YouTube and second it makes people stay on your page longer which Google likes. Doing a video like this for your post allows you to rank on Google for both your video and again for your blog post! I don’t know about you, but I am spending more and more of my time watching videos instead of reading long blog posts! Pinterest is my absolute favorite social site for marketing. This is because your posts have a HUGE lifetime value potential. Think about it… a Facebook post may have a shelf life of a couple of days at most, but Pinterest posts stay there forever. 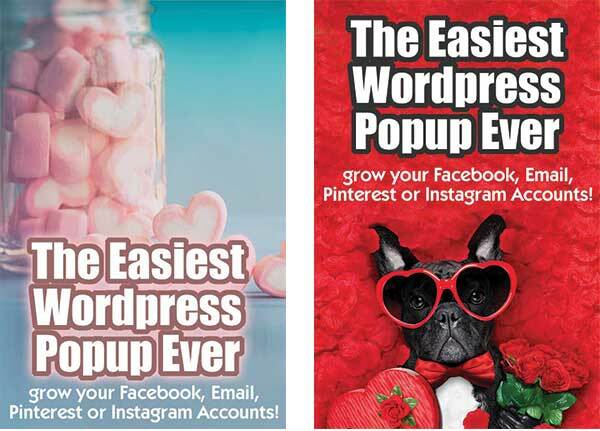 These are very different and would appeal to different kinds of viewers on Pinterest. Generally I will budget between $10-15 on the campaign to promote the first round of Pinterest pictures, just to get them off off the ground! If I find a post is popular, I will continue to promote it, changing up pictures and verbiage to keep it fresh!! This is where I see A LOT of wanna-be affiliate marketers falling down. They post once to social media and then feel like the money should just come rolling in! 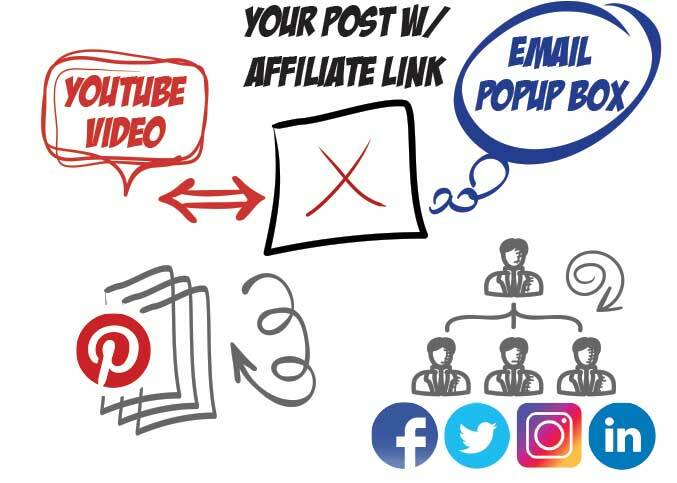 Instead you need to use a posting service like MeetEdgar, Hootsuite or Buffer to schedule out your social media posts about your featured products for the next few months, or even years! Your post should be regularly shared with your social media peeps!! I like using MeetEdgar because they allow you to have a “library” of posts that stick around forever and recycle without having to manage them! A lot of times we forget to swing back around to our old posts and either put an in-line ad or even just a “additional resource” link in our previous posts about this same top! I use a plugin called Contexly that allows me to put relevant links at the bottom of posts, but even that is not enough. 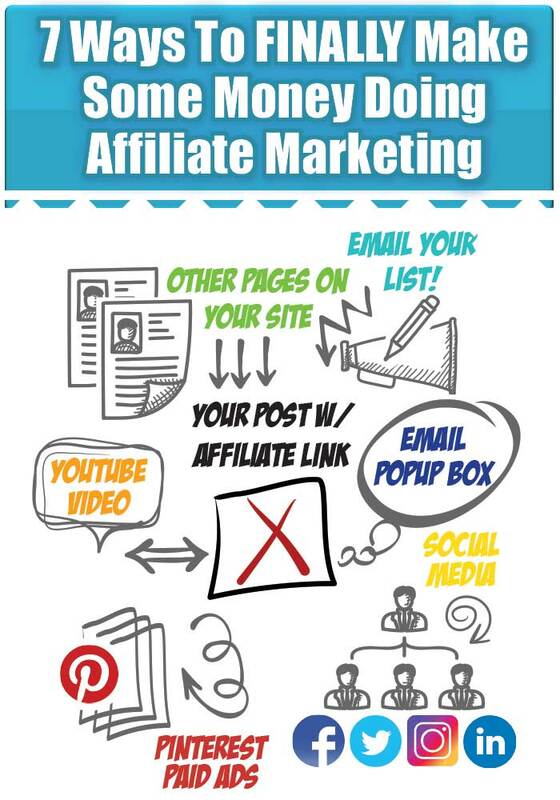 It is a great opportunity to make good solid affiliate links throughout your site. 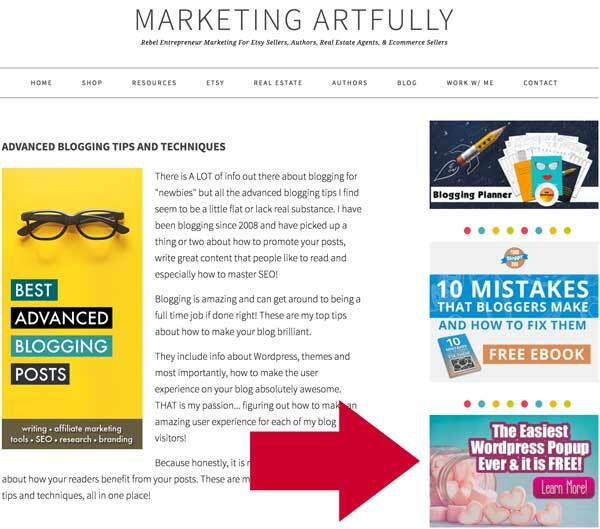 I also put the other creative in the bottom of my whole blog as another ad… mixing up the creatives means that you are not going to look as spammy as you promote it around your website! Inline Ads… if your site is big on mobile, then you HAVE to have in-line ads for your affiliate products. No one may ever see your sidebars so you want to make sure to put links within the body of your blog posts. 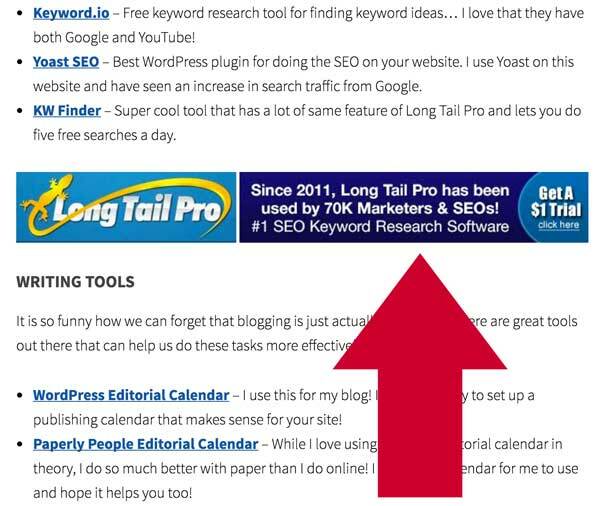 This one is in the middle of a big list of tools that I recommend for bloggers. It is right ON the page and is clickable if they are viewing my site on mobile! Last but not least is to email your entire list with the link to your affiliate product. You MUST tell them why you think that this will be a benefit to them! While many of the affiliate marketing companies do have messages you can send out, at the very least I think that you should write an intro into why you think that this product or item is something that will REALLY help your peeps. 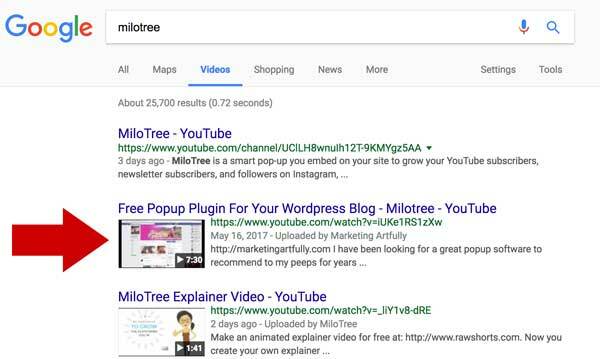 For example, I will be sending the Milotree plugin post out to everyone this week! Many of my people have blogs and even more of them are interested in social media. Now, if you have never sent your list a marketing message and worry about being spammy, you can feel MUCH better because you are going to send them to your blog post, not to some random sales page from someone they have never heard of! I KNOW, this might decrease the number of clicks you get on your affiliate link, but it will SO increase the actual number of sales that you get for the product. Okay, if you are totally defeated right now, please don’t be. You do not have to do every one of things right away. Do your post, promote it a bit and email it out to your peeps is the minimum and might help a bit. But if you really start plugging away at this list and do all the things, you can start to really build up some money coming in from that company each month. And then do another one! 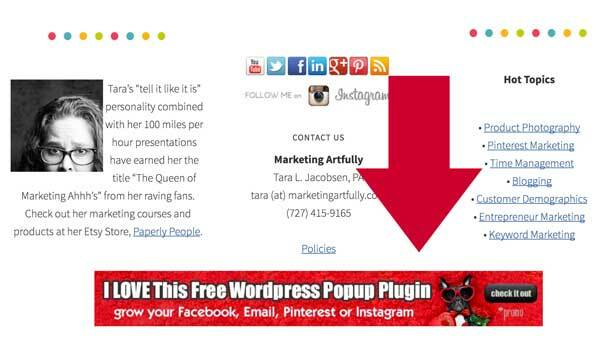 If you have any questions, please don’t hesitate to email me tara (at) marketingartfully.com and I will help if possible! 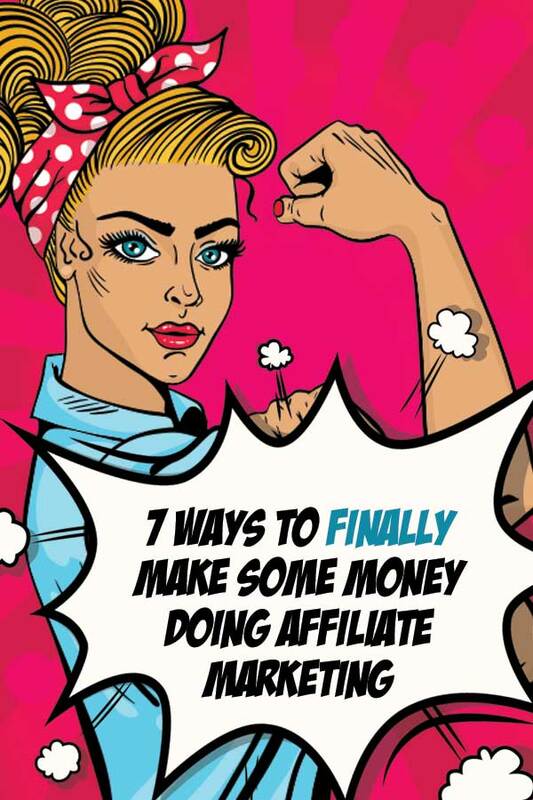 All My Affiliate Marketing Posts!